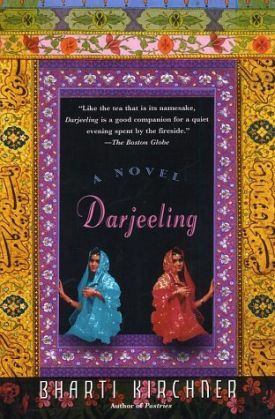 Description: Set in the mountainous tea plantations of Darjeeling, India and in New York City, Darjeeling is the story of two sisters - Aloka and Sujata - long separated by their love for Pranab, an idealistic young revolutionary. Pranab loves Sujata, the awkward, prickly, younger sister but, out of obligation, marries Aloka, the gracious, beautiful, older sister. When all of their secrets are revealed, the three are forced to leave Darjeeling. Aloka and Pranab flee to New York City and Sujata to Canada. The story opens ten years later, when their Grandmother summons everyone home to the family tea plantation to celebrate her birthday. Despite the fact that Aloka is still very much in love with Pranab, they are in the process of getting a divorce. Sujata, who is still single, runs a successful business importing tea, a business that doesn't fill her broken heart. This trip forces the sisters to wrestle with their bitterness and anger and to try to heal old wounds.